Back in the old days, fans in Sundin and Tucker sweaters used to bring traffic to a stand-still on Yonge St. whenever the Maple Leafs won a playoff game. The revelry tends to be a little more confined these days. But still, it resonates. Some credit is due to the Maple Leafs for the way they're playing in the series against the Bruins, but Bruce Cassidy sounds tired of watching his team fail to reach their highest level of play. The Bruins, who face first-round playoff elimination on Sunday afternoon in Toronto, know they need a boost in their urgency level if they want to extend the series to a Game 7 at TD Garden. 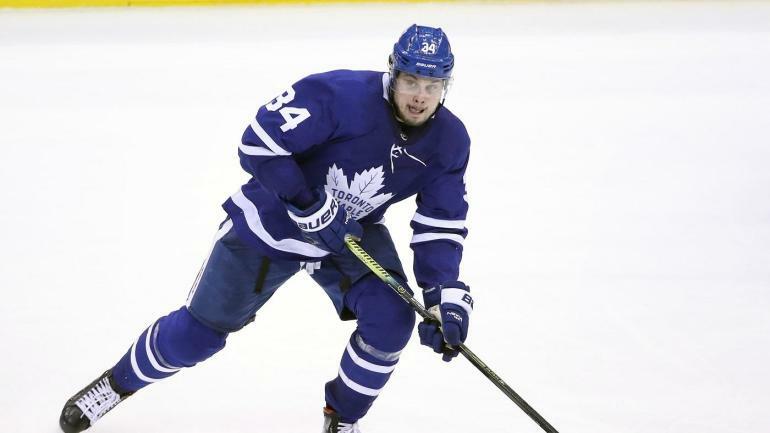 Maple Leafs head coach Mike Babcock called Auston Matthews' performance last night in Game 5 the best 200-foot game of the playoffs for Matthews. It was yet another sign of how he's matured in his third NHL season, Mark Masters writes.